What design features do you want in a custom built home? It appears that functionality is taking the upper hand in current design trends; here are a few that we are incorporating into our new custom builds. Over-sized islands with ample seating are “where the party is.” Family time becomes fleeting and precious. The kitchen becomes the heartbeat of the home. The more open the kitchen/floor plan is, the fewer upper cabinets there are. This necessitates needing to relocate storage while recognizing that many homeowners increasingly prefer to shop in bulk. Placing a laundry room in a master closet with its main door off the hallway allows family members to cut down the distance to take dirty clothes to the laundry room and clean clothes back to their closets. Baby boomers seem to be embracing this idea the most of any market segment. Many homeowners may not need a large home office, but a dedicated space as little as 5 feet by 6 feet that includes a built-in desk and shelves can be used by adults in the household and be a perfect place for kids to do homework. More and more master baths are opting for large, custom showers over a small shower and separate tub. Separate his-and-her vanities and a separate toilet room seem to be the norm. The master closets are demanding more functional square footage. Closet systems that contain dressers and shelving are appearing as the master bedroom is becoming less cluttered with storage furniture. As you can tell, this is a departure from the resale market. If you are thinking about changing addresses, chances are you are not going to find these items if you are buying “existing.”" Be ready to spend some bucks on remodeling if you are buying “living”. If you are considering building or remodeling, put your own personality and needs into your space. After all, it is yours! Built By Brett is a boutique custom home builder in Southwest Missouri. Home Builders Association of Greater Springfield (HBA) has twice named Brett Godfrey Builder of the Year. He has served as a 3-term president of the Springfield HBA. Brett Godfrey started out in the home building business in 1985. 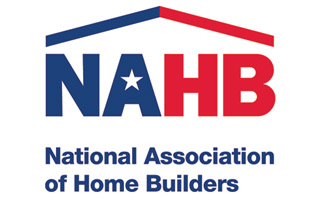 A graduate of Missouri State University, Godfrey has been an NAHB Certified Green Professional for 10 years. He built the first Gold standard house in the Springfield market. Godfrey’s talents aren't limited to one “style.” He immerses himself in whatever style the project calls for by providing expert advice and guidance to his clients throughout the building process. Built By Brett is named as one of the top 10 builders in the area by The Springfield Business Journal. 417 magazine has awarded Godfrey Four Home of the Year awards over his tenure. 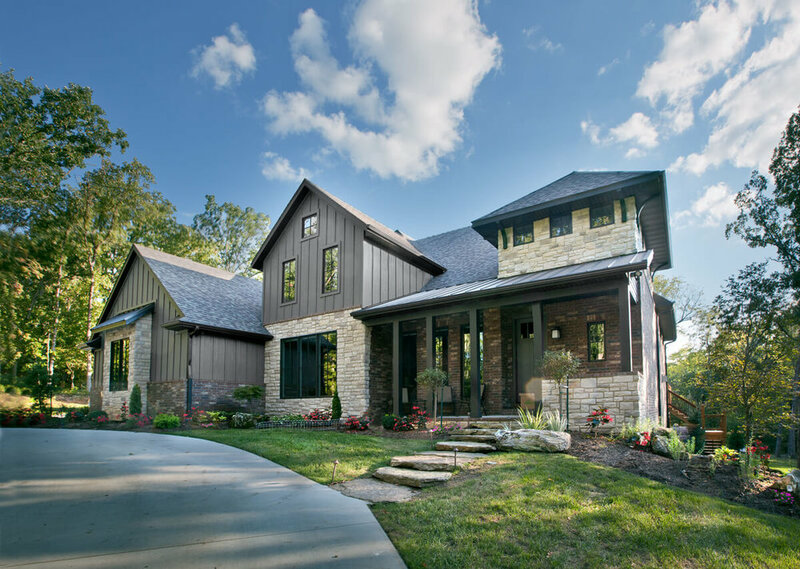 Elegant and distinctive homes are what the custom home contractor builds throughout greater Springfield’s best subdivisions and throughout southwest Missouri. Godfrey and team have created over 100 custom homes in the area, including Mount Vernon, Lockwood, Conway, and Greenfield. Brett also develops residential communities in the Springfield area. Unique to the industry, Built By Brett offers a two-year written warranty on every new custom home. Their typical project ranges start at $400,000 and go to whatever meets your goal in a new dream home. If you're looking for one-on-one service with the actual builder, Built By Brett may be the right fit to build your next Springfield-area custom built home. Check out some of my latest custom homes in Springfield and southwest Missouri. Start a Houzz account or add ideas to your Ideabook and we'll build a house that you love. Follow Brett Godfrey and Built By Brett on Houzz. Send me a quick note about what you're looking for in a custom home.